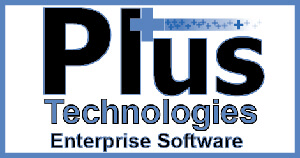 Plus Technologies Services Technician Stephanie Karl has been with Plus Technologies since October 2015. Stephanie has many areas of expertise including MS Client Support. Mainly her assignments at Plus Technologies include: licensing, documentation, Rx solutions, and healthcare. Outside of work Stephanie enjoys water activities, swimming, canoeing, fishing, boating, etc. In the past Stephanie was a lifeguard for several years and managed a pool. Additionally, she was a varsity goalkeeper in soccer and later coached. Education: Bachelor of Science degree in Information Technology. Furthermore, Infosec: Ethical Hacking Boot Camp, Information Assurance Concepts & Essentials Course from Mantech International & ISO 9001:2008 Lead Auditor. 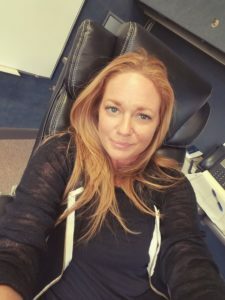 Why does Stephanie work at Plus Technologies?